In the next two years, the Scottish Government is running a campaign to recruit an additional 11,000 workers into the Early Learning & Childcare (ELC) sector across Scotland. These jobs are secure and offer great opportunities for career progression while providing job satisfaction in teaching children skills they’ll use for life! The jobs will suit school leavers, young people, parents returning to work and people looking for a career change. 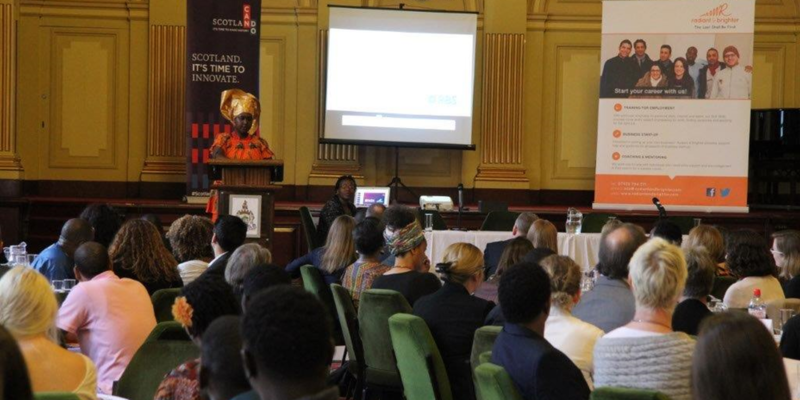 CEMVO is working with the Scottish Government to help the ELC workforce to become more ethnically representative of Scottish society. 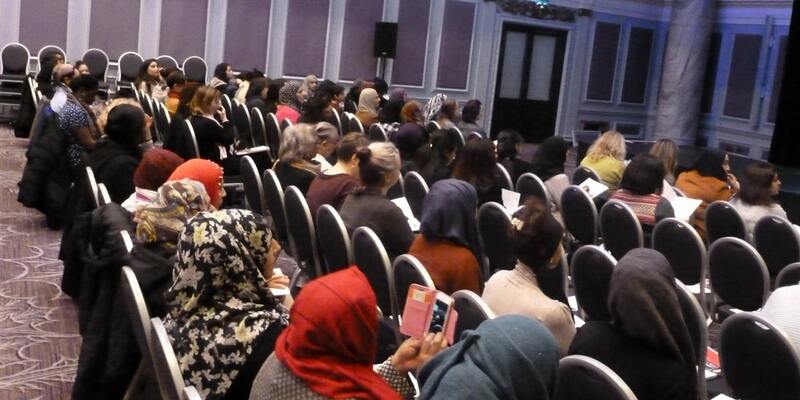 We will be running events across Scotland to raise awareness of this recruitment campaign and to help inform and support ethnic minority communities in pathways into ELC employment. So please regularly visit our website updates / events page to see if there is an event being run in your area. 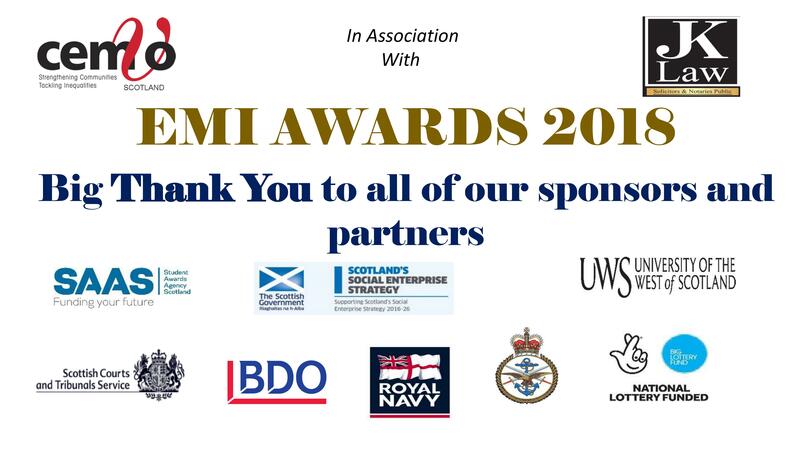 CEMVO Scotland is a national intermediary organisation and strategic partner of the Scottish Government Equality Unit. 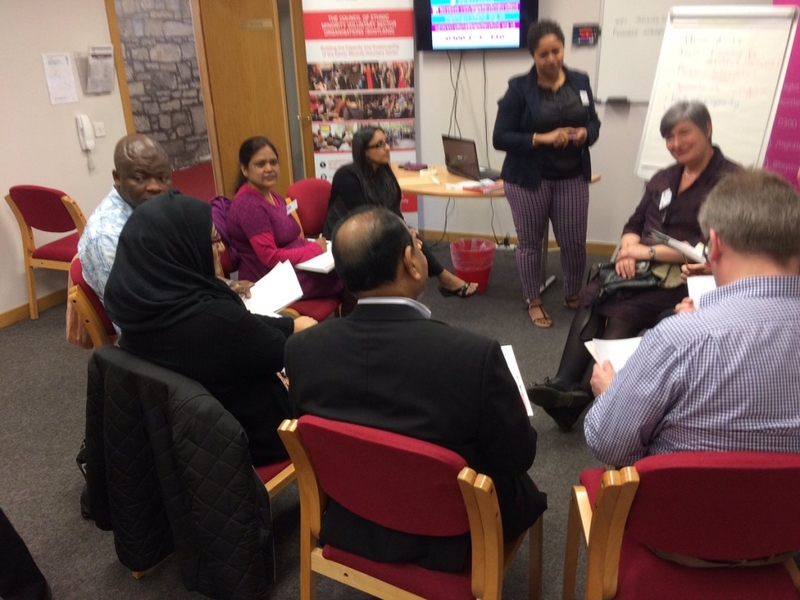 As a national organisation, we continually engage with the EM voluntary sector and its communities, which enable us to gather intelligence about the needs and issues affecting the sector. 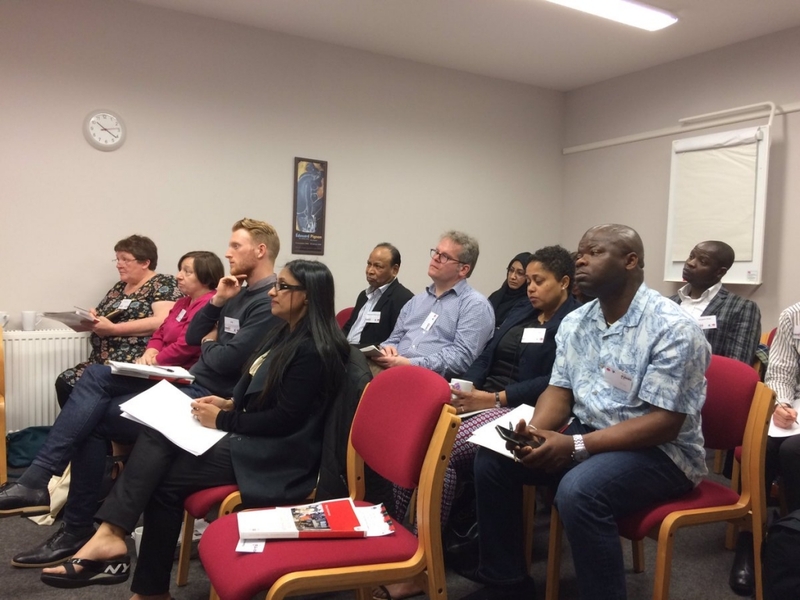 This helps our organisation to deliver tailored support to the sector, and to work strategically with public, statutory, and government agencies to tackle a range of prevalent issues such as race equality, social inclusion, capacity building and civic participation. 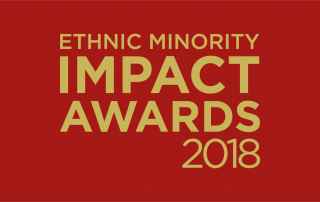 The EM Impact Awards recognise individuals or organisations that have contributed to Scottish society or made a difference to their community locally or nationally. 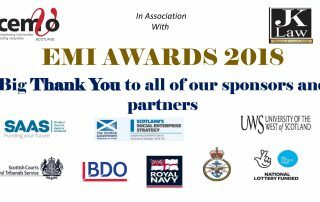 The awards are administered by CEMVO Scotland and the judging panel consists of external representation from the sector and sponsors/partners. 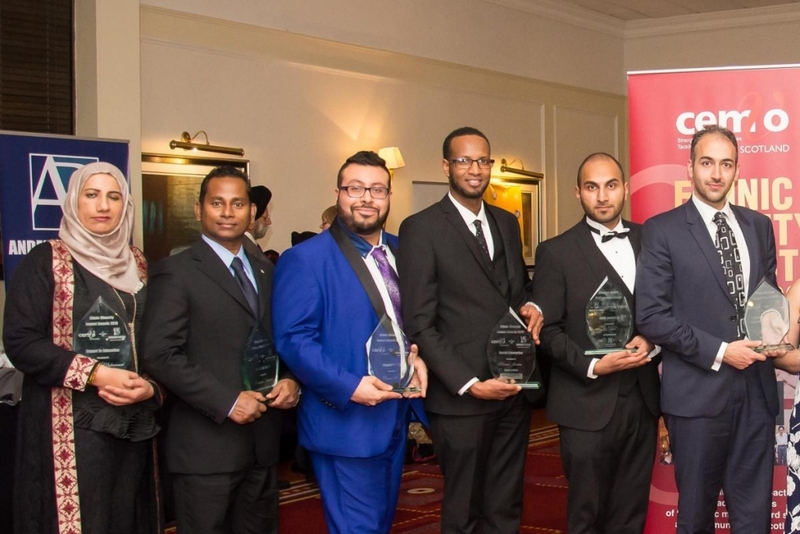 The awards will honour individuals or organisations that have made a significant impact in 15 different areas. 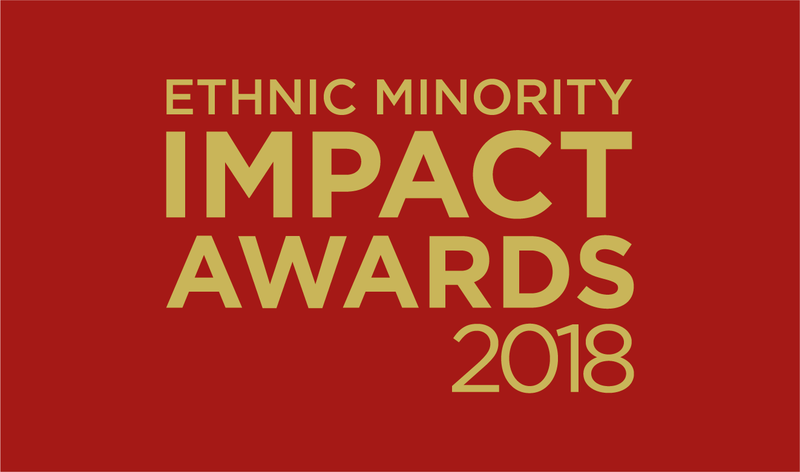 You can nominate individuals or organisations for the following awards: Business (Male and Female), Social Enterprise, Environment, Financial Inclusion, Employment, Health, Education, Sport, Housing, Youth, Arts/Entertainment, Empowering Women and Women in Leadership and a Special Recognition Award. We’re extremely proud of what we’ve achieved over the past years. I’d like to say a massive thank you to everybody. Coming straight from education meant that this job was a big adjustment for me, but it was made easier because I was made to feel welcome and like part of the team from the very start. I have thoroughly enjoyed working with everybody and learning about the different projects while also being able to learn about different cultures, religions and try some new foods! Working at CEMVO has challenged me to new things and showed me where my strengths are. I am so grateful for this opportunity and I will use what I have learned here throughout the rest of my life. If you need anything or just want to get in touch, my email is imogenharris.ih@gmail.com and my phone number is 07564130495. FRAE Fife have manged to secure CCF funding again. Introducing, developing, sustaining and expanding these new concept/initiatives of Environment Protection and Carbon reduction to the BME communities should be applauded. It was really amazing but we didn’t get the chance to win any prize unfortunately. I guess we have tried it. I am writing to thank you for the help and support Young, Confident & Connected (YCC) programme has provided for me. Before YCC, i found life difficult. 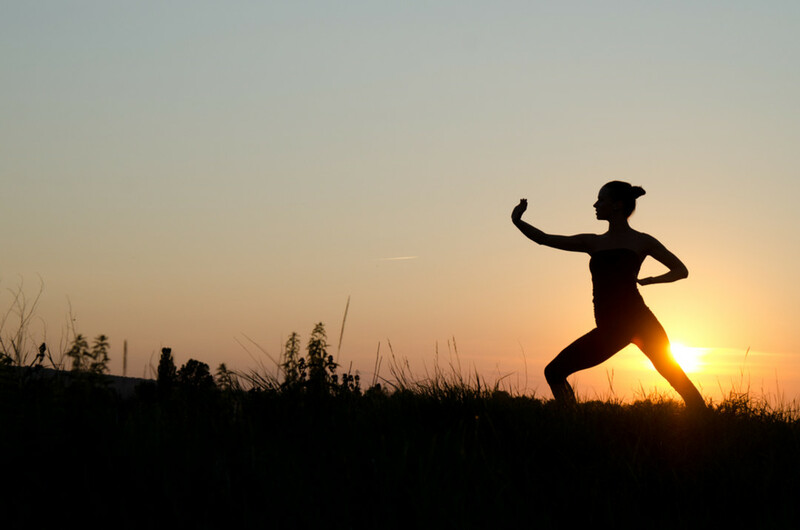 There were so many things going through my mind along with a personal struggle with confidence issues. I was not approachable and found it hard speaking to people generally and about my problems. At my worst stage, i was very unsociable, had poor communication and worried about going outside. I found myself lost and unsure about my future. I was lucky enough to hear about the YCC programme as i believe it has impacted my life in a really positive way. During the programme, i met a lot of people, made new friends and found the confidence to speak to them. After the YCC programme, i felt better in a every aspect and more self-assured. I found the confidence to venture out on my own and to take public transport. Furthermore, it helped me realise my goals for the future and the confidence to pursue them. I really believe that without this programme i would still be the person i was. I am really thankful to everyone in CEMVO especially Surbjit Dhillon who really helped not only me but everyone to see what they could achieve. I am writing to show my gratitude for the help and support that has been given to my brother. There are times in life when one finds themselves in a helpless and hopeless situation and it is then that the crucial and timely support makes a major difference. It is this guidance and confidence placed by CEMVO in his ability that has shown him the correct direction to follow and to come out of this situation. In the past he withdrew himself from everyone, kept to himself and generally avoided any contact with the outside world. Any attempts made by myself in communicating with him in order to understand his issues were to no avail. I believe he thought that there was noting anybody could do for him and that continuing to live like this was his only option. It was not until he joined the Young, Confident & Connected programme that i truly saw a change in him. During his time with the programme his attitude and behaviour has improved vastly. He has shown confidence, less anxiousness, composure and less nervousness around people that hes never met before. He is now communicating better with his family, participating in different outdoor activities and meeting new people. Your mentoring to him has meant a great deal to me and i hope you continue providing these young people with support. I would once again like to acknowledge your help with a deep sense of gratitude.